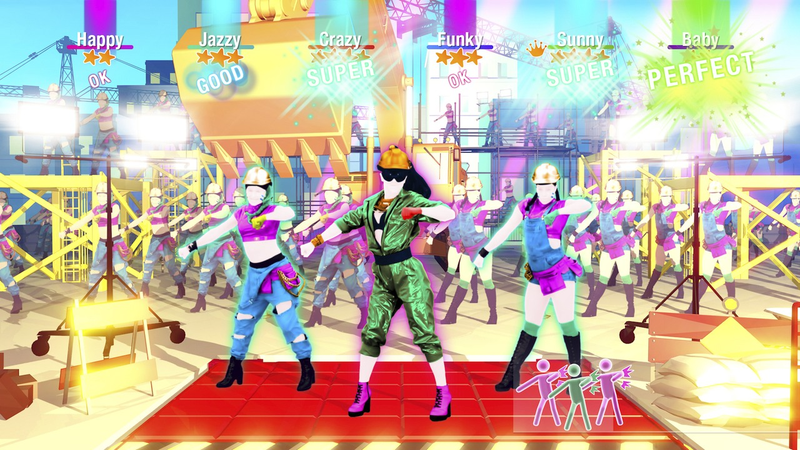 In response to a complaint about Just Dance 2019’s Kids mode on the Switch mixing in songs that require a monthly subscription with the free ones, a spokesperson for Ubisoft said the publisher is currently working on solving the issue. Just Dance 2019 came out a couple weeks ago, and as with other recent entries in the series, its catalog of songs is divided up into ones that come with the base game and ones that are only available with Just Dance Unlimited subscription, which costs $3 for a day, $4 for a month, and $25 for a full year. The game also comes with a Kids mode that’s easier and showcases songs geared toward younger ages. The mode still includes songs that require the Unlimited subscription, however, which is what led one parent to complain about the practice in a post on the Switch subreddit. “Bought the game for my son (6) because he loves to dance,” wrote the parent in question, who goes by darkheartsmd. “Was going fine until he tried selecting the song about sheep in the kids mode. Every time it would ask him to subscribe.” Other commenters in the thread likened it to advertising to minors, which is restricted in some regions. “I just don’t see how they could be spamming my son in the child mode to pay them money,” they said. 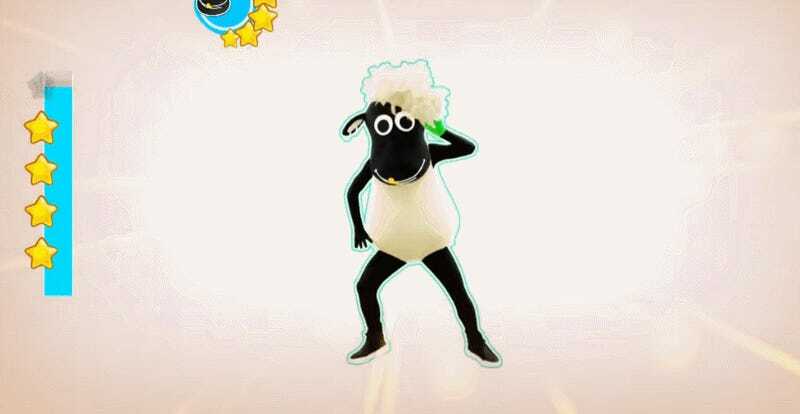 Songs like “Beep Beep I’m a Sheep” from past versions of Just Dance are only available in the latest game via the paid Unlimited subscription. Many parents contend with this problem in other games with gated-off paid content, like Fortnite. While there are ways to restrict kids from making unauthorized purchases on a console, anyone who’s ever tried to come between a six-year old and something they think they want knows that’s hardly the end of the matter. As Eurogamer pointed out, part of the irony of the situation is that Ubisoft markets the Kids mode as “a safe space for Kids to have fun and enjoy dancing.” The choreography is designed with children in mind and stuff like XP, challenges, and other mechanics from the main game have been removed from this mode. So the notification to pay for a subscription to access certain content seems out of place. Ubisoft didn’t elaborate on what “solving this issue” would entail, but one possible fix would be to add an option to have songs that require a microtransaction simply filtered out of the Kids mode.